Govinda’s comeback film Rangeela Raja just became more intriguing. It is already known that Govinda plays a double role. One of the characters is based on the fugitive tycoon Vijay Mallya. It now comes to light that Govinda’s other character in Rangeela Raja is based on Baba Ramdev. In fact, the film’s helmer Pahlaj Nihalani has shot a song where apparently Baba Ramdev’s well-publicized interaction with Shilpa Shetty has been replicated. Pahlaj Nihalani, usually so outspoken, is reluctant to call a spade a spade. Or a Baba a Baba. “Bhai, abhi Sanju Baba ka zamana hai. Doosre Baba ka zikr kyon Karen? (It is the time for Sanju Baba why speak of another Baba?) But if you look at the pictures of the song you will know whom Govinda and newcomer Anupama Agnihotri are playing in that song. The rest I leave to your imagination,” says Nihalani. 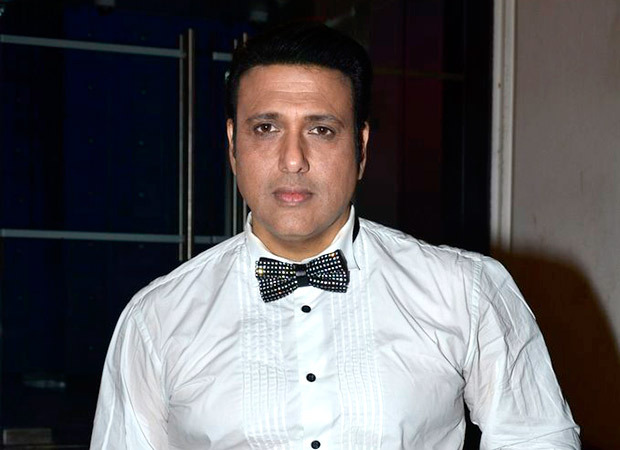 Govinda Won’t Play Alia’s Dad In Shandaar!